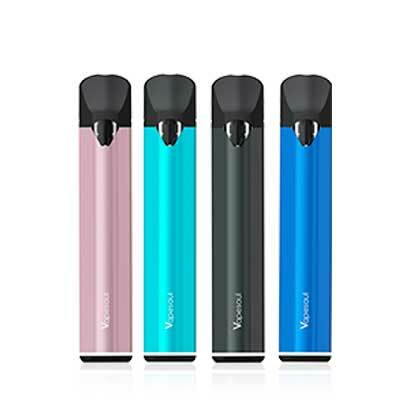 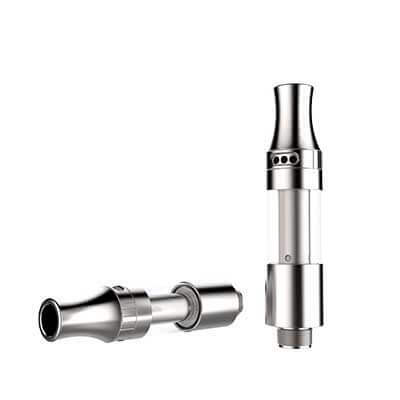 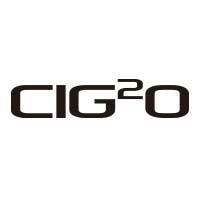 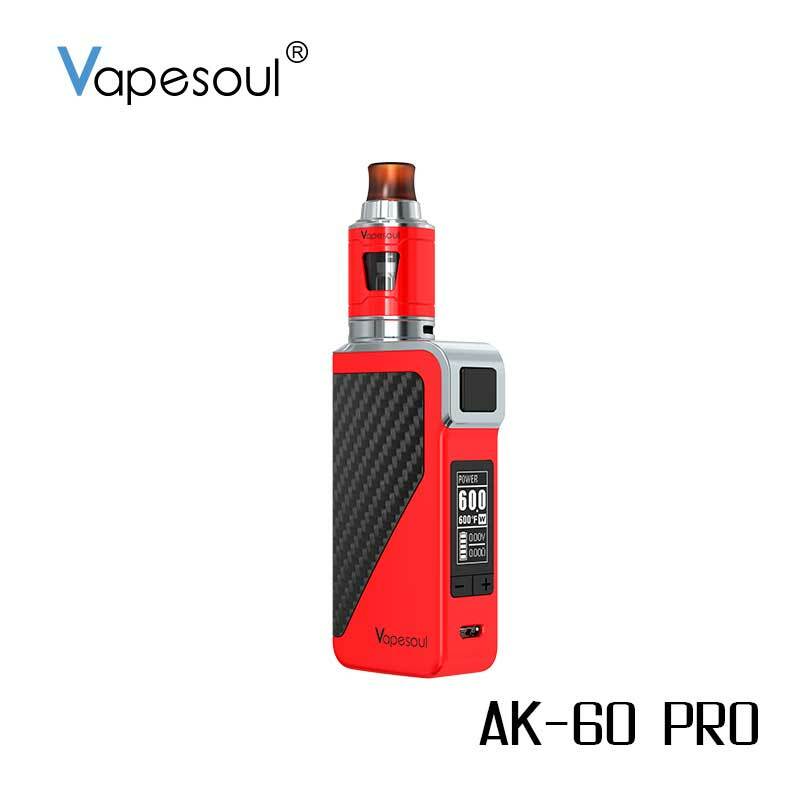 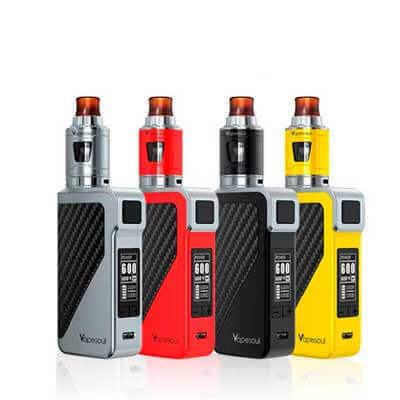 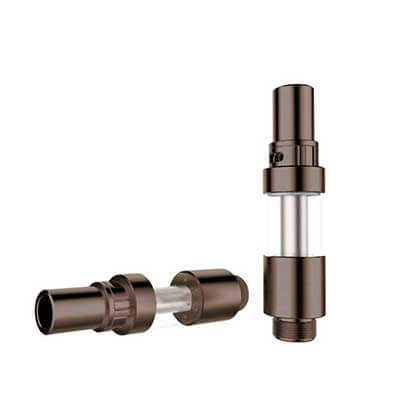 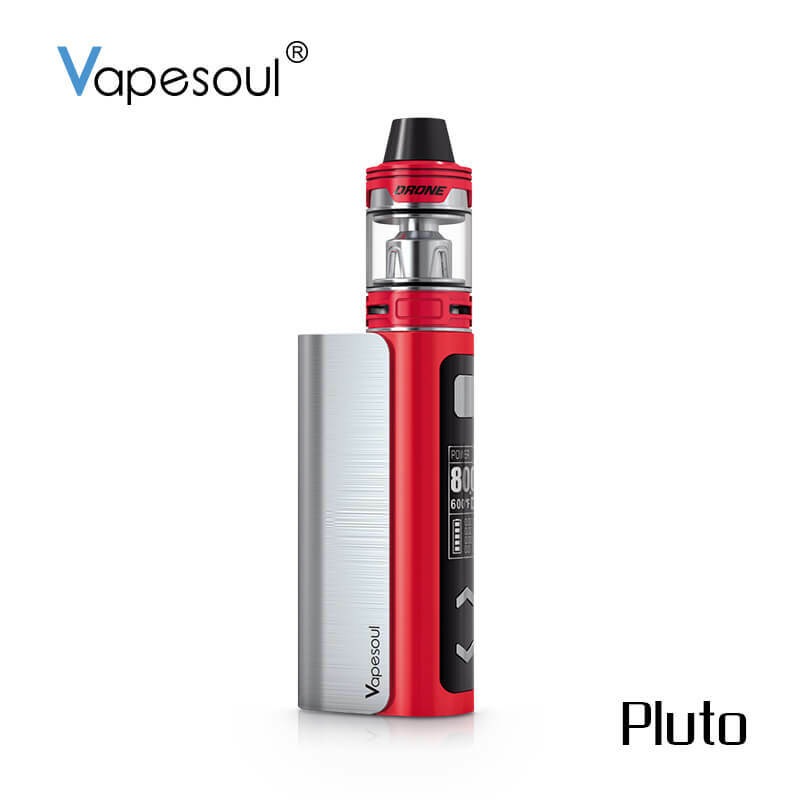 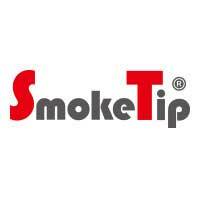 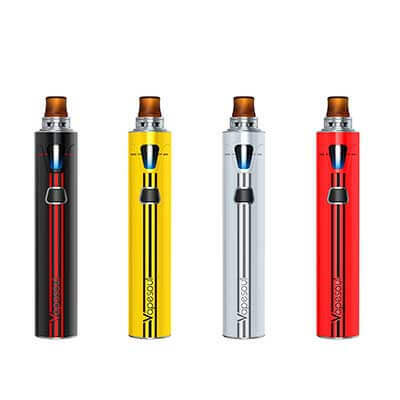 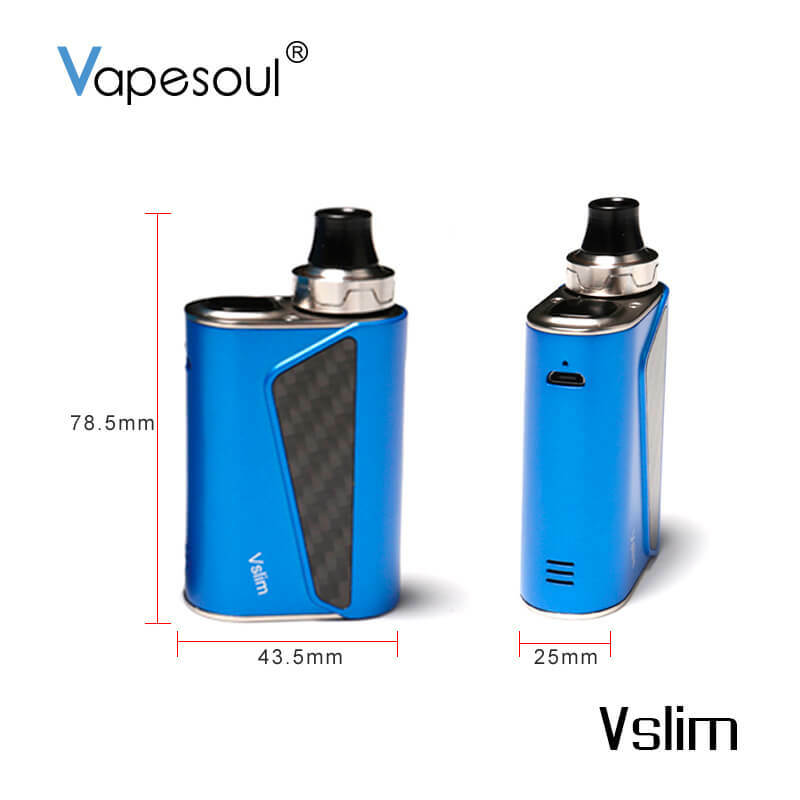 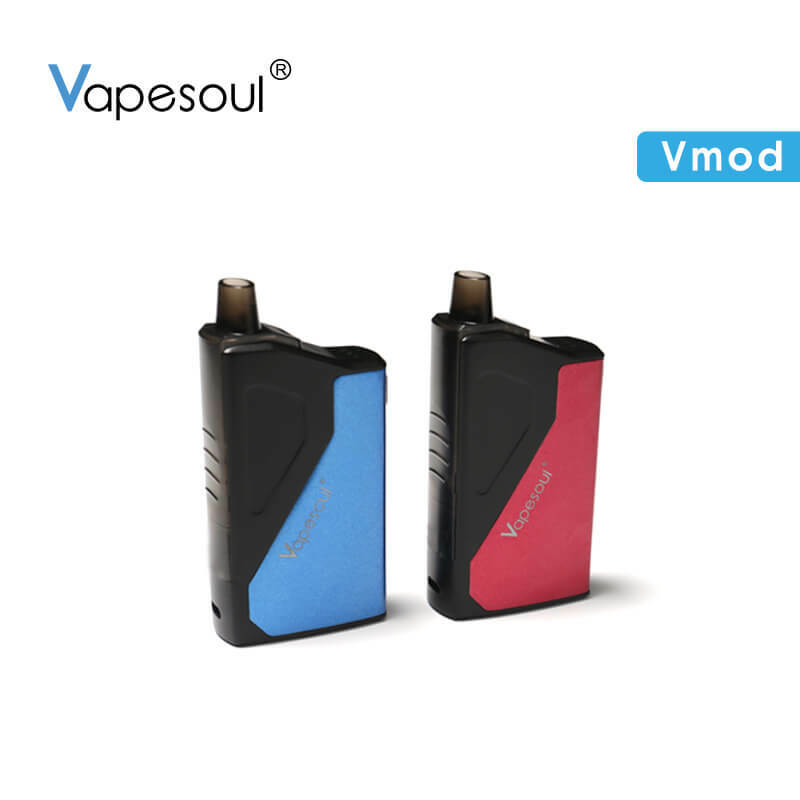 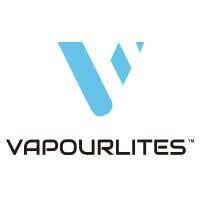 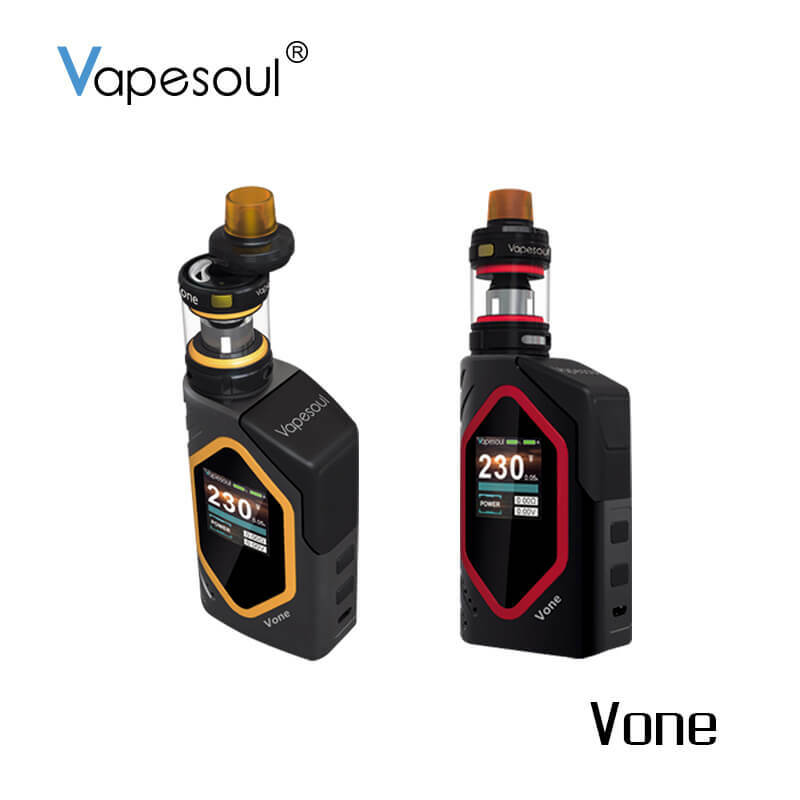 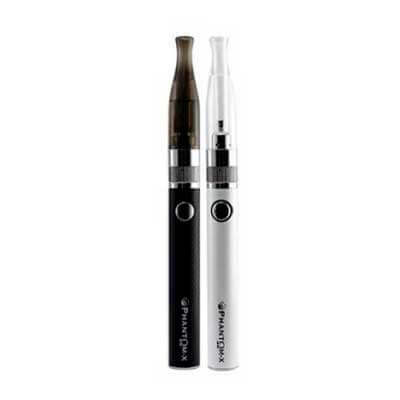 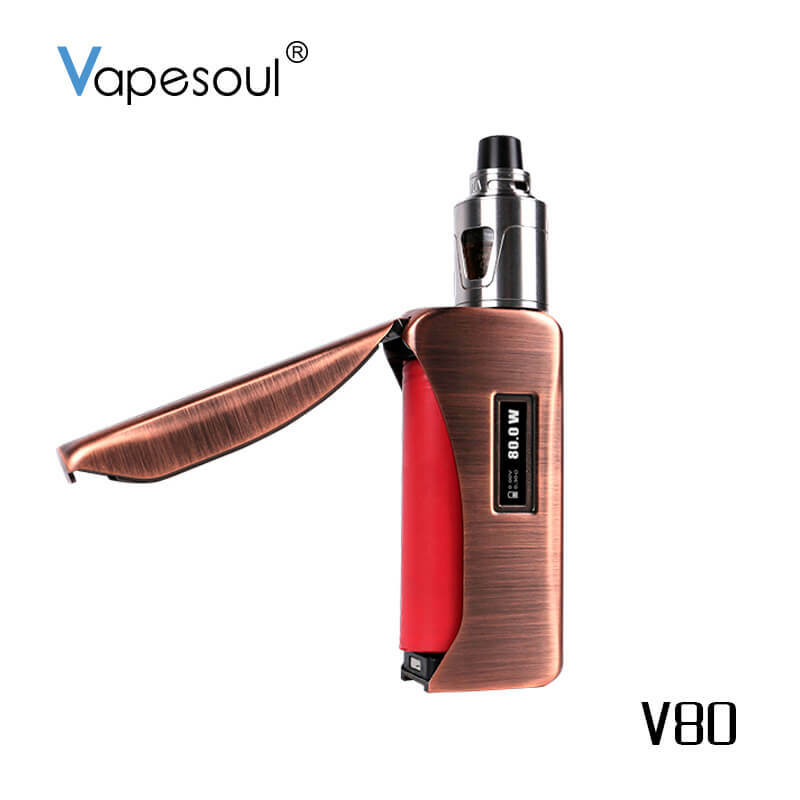 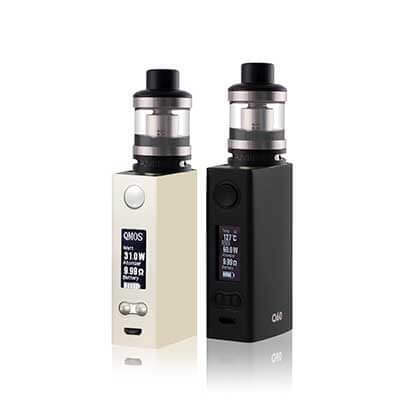 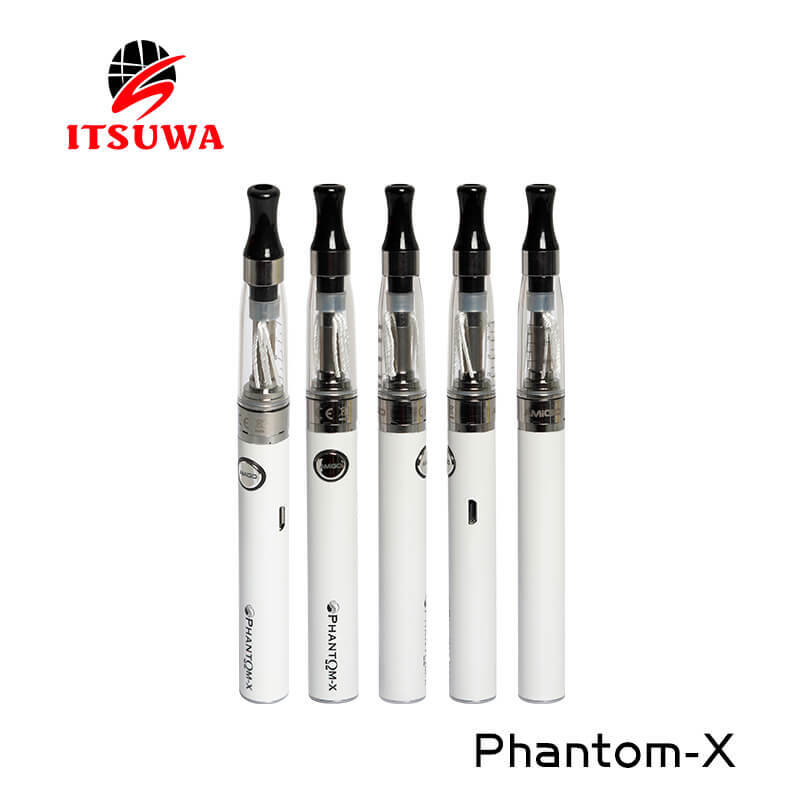 Over 10 year electronic cigarette development and production experience. 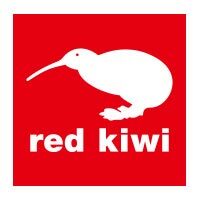 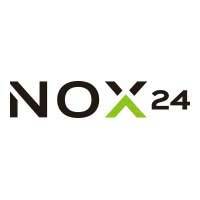 Design and manufacture high quality products with 25 R&D engineers. 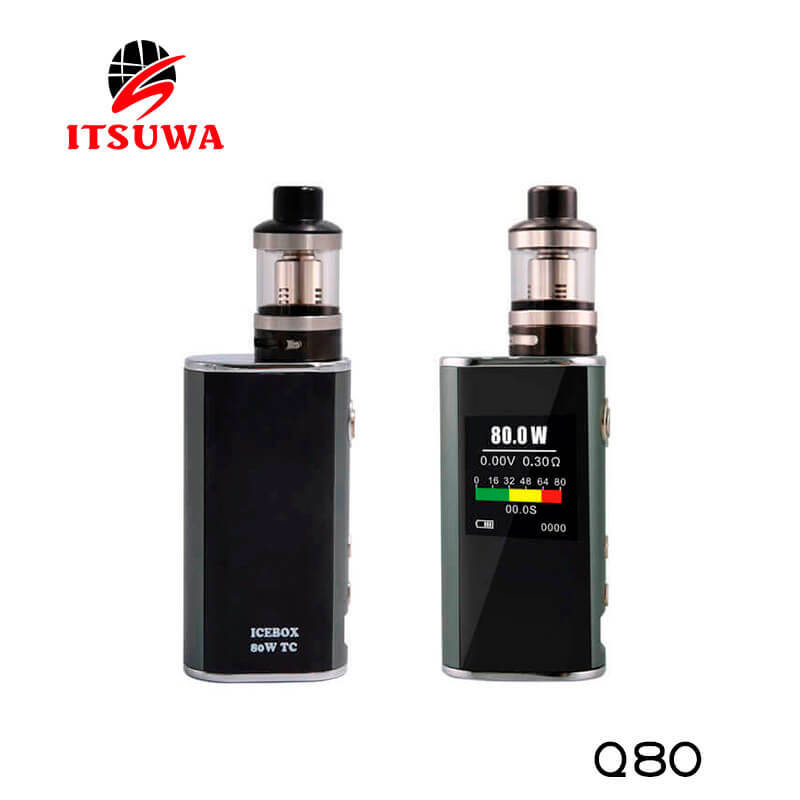 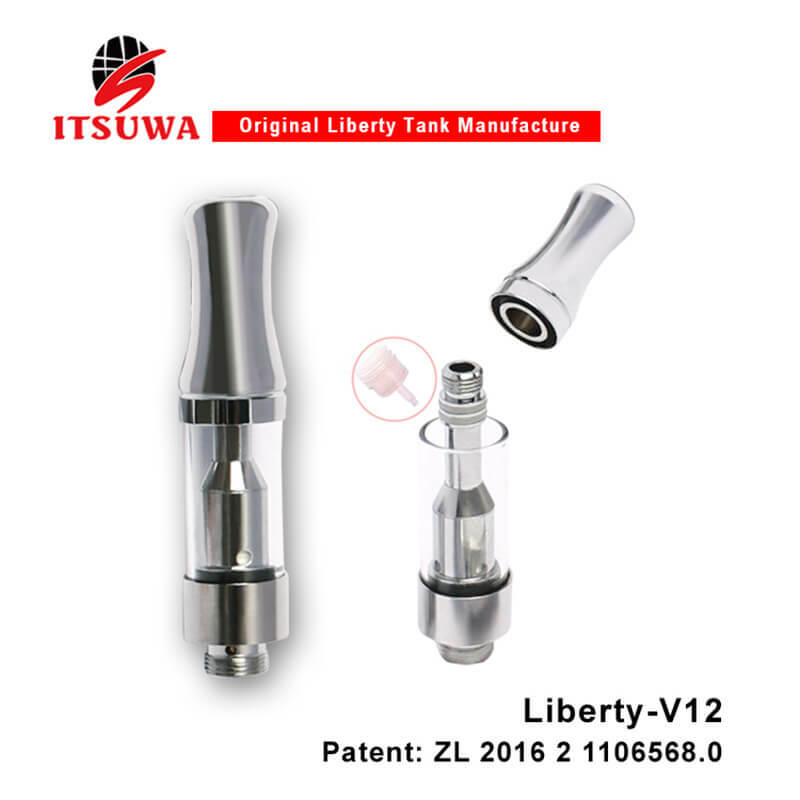 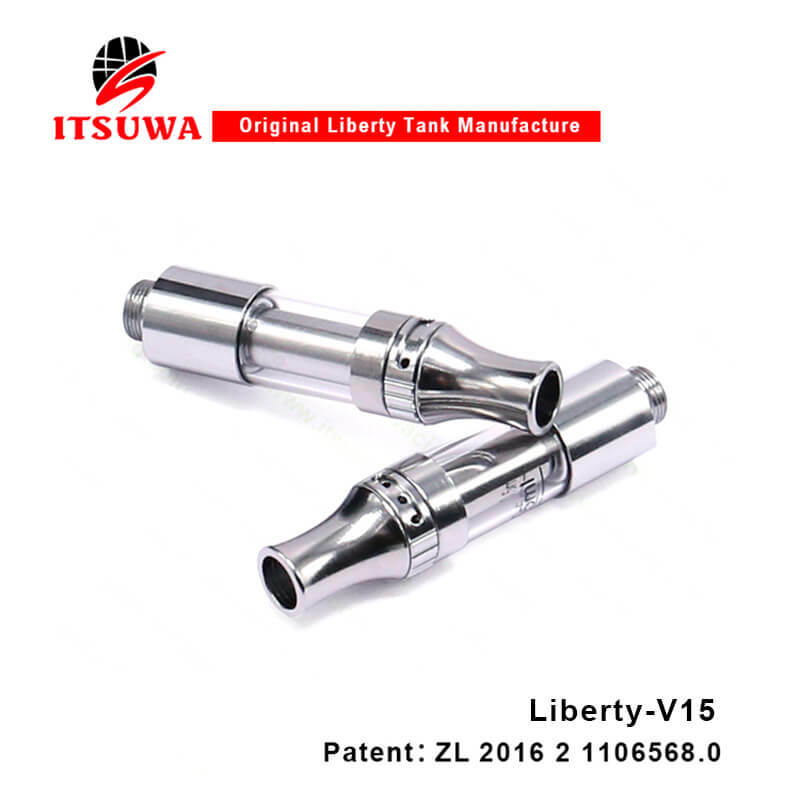 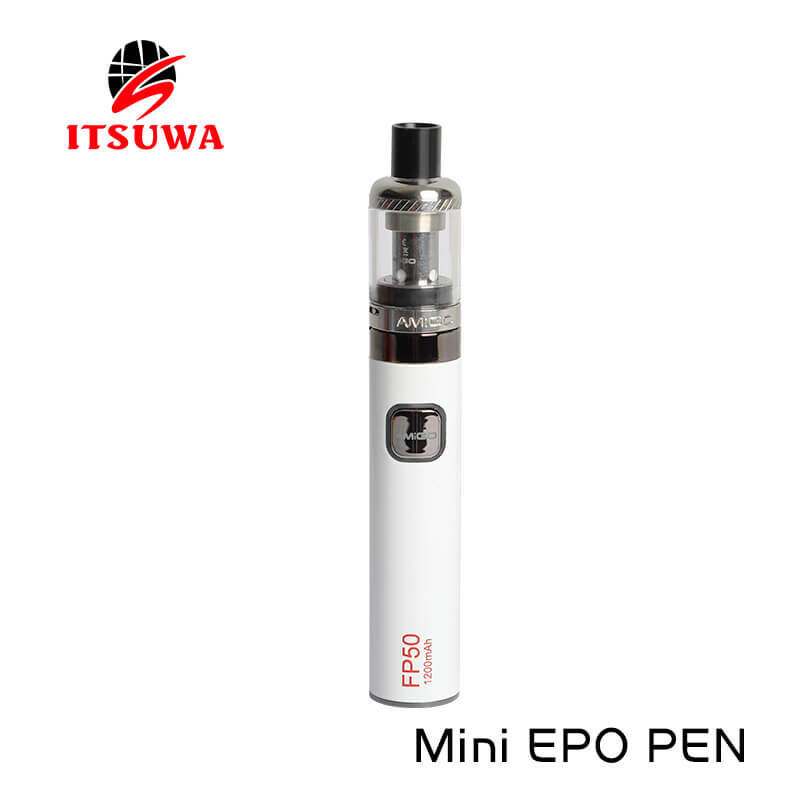 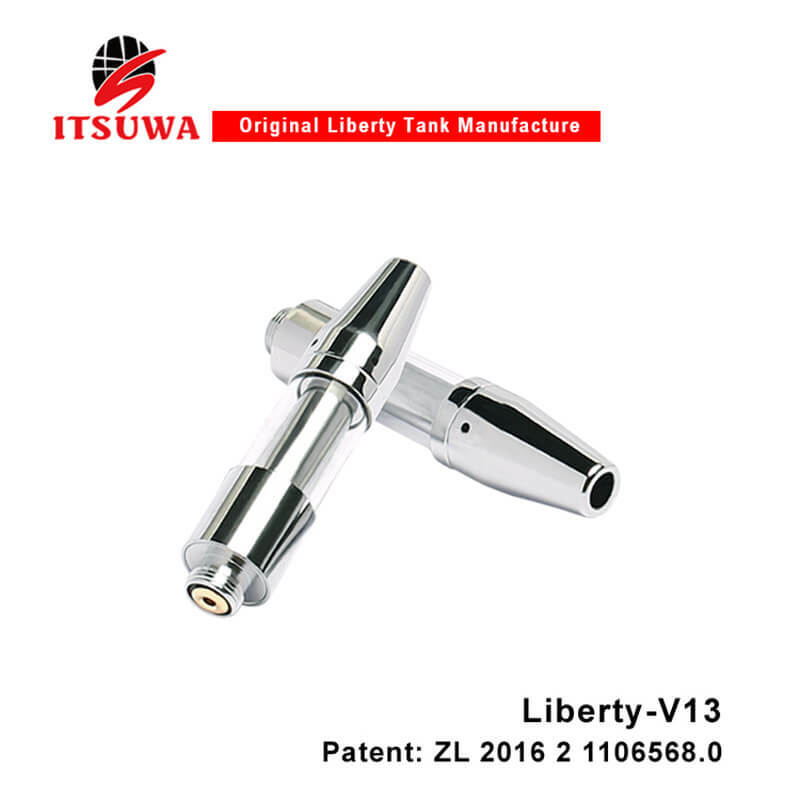 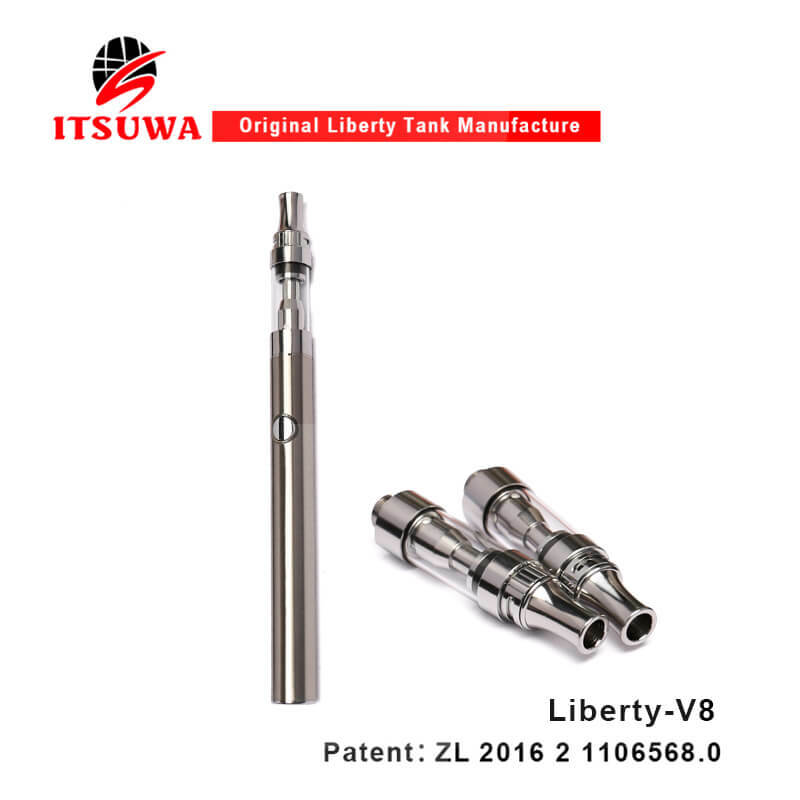 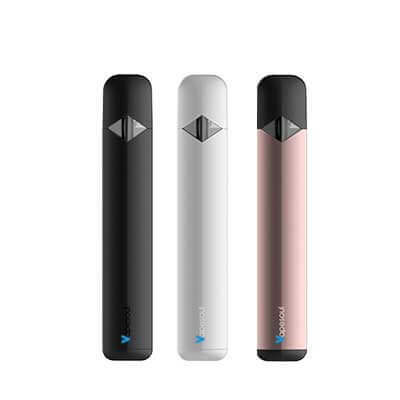 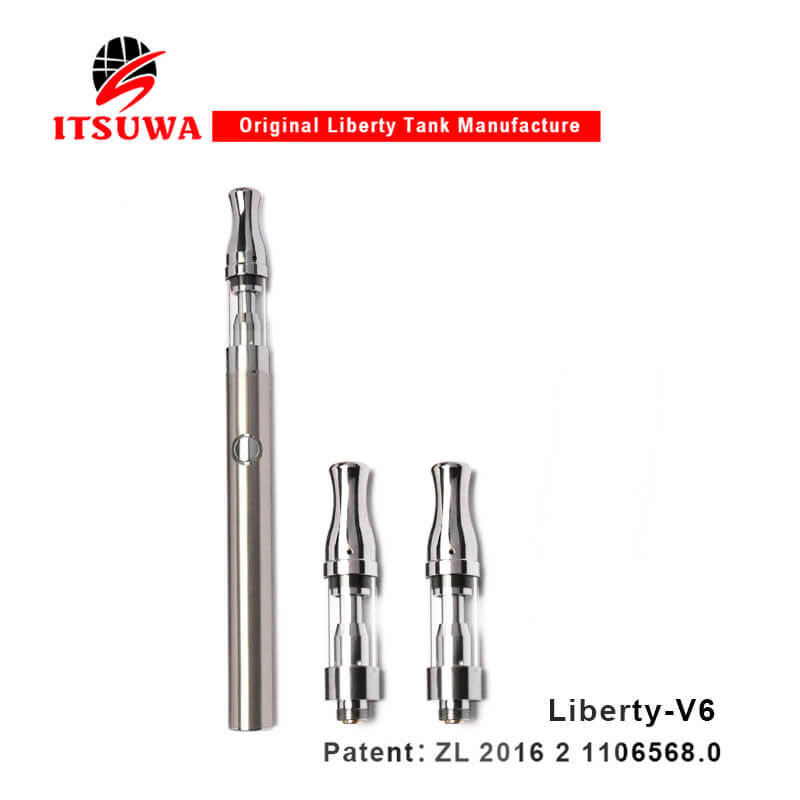 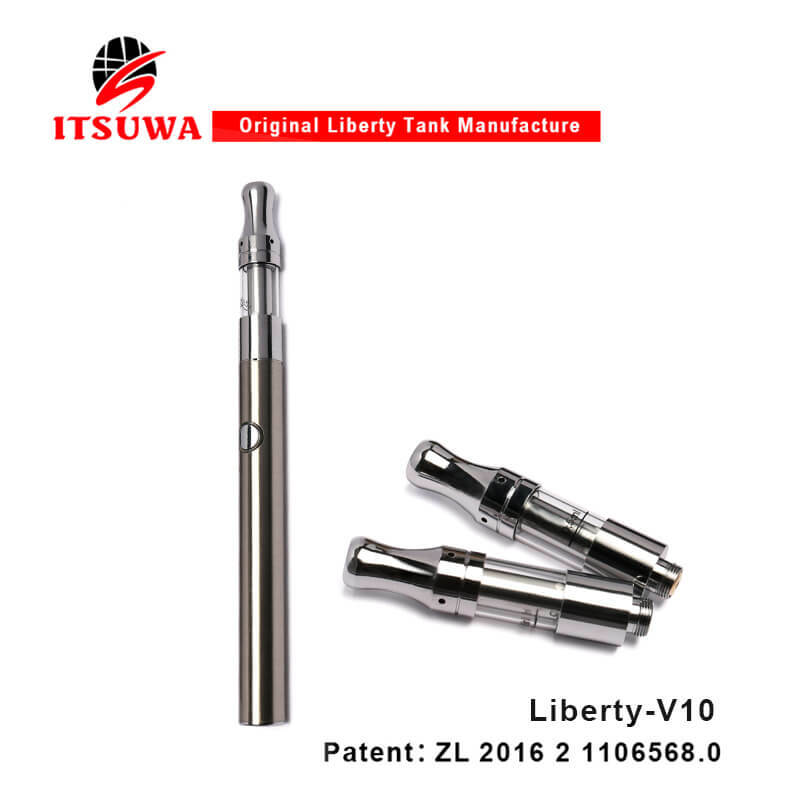 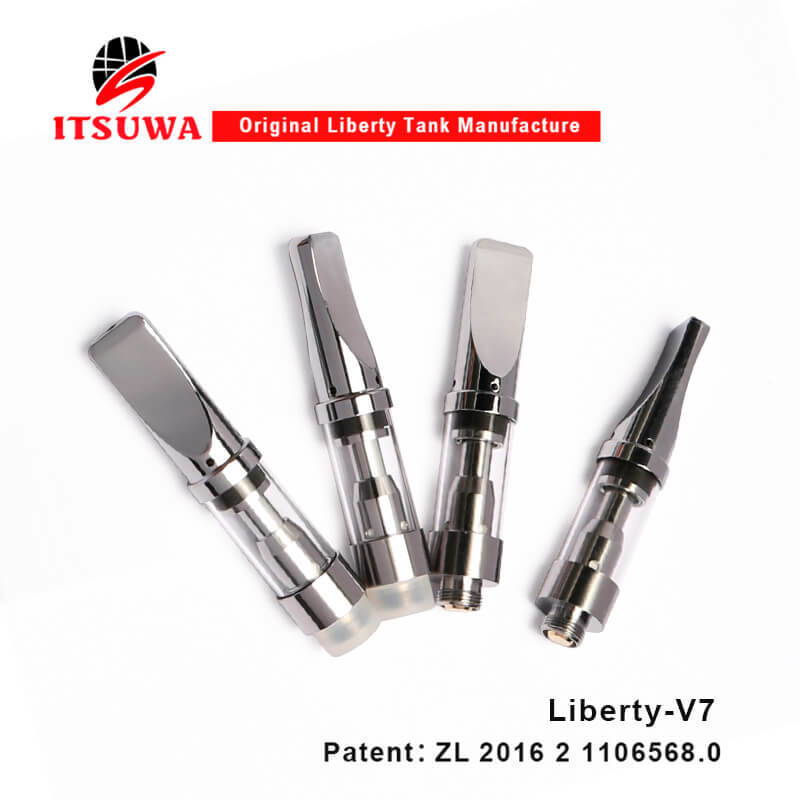 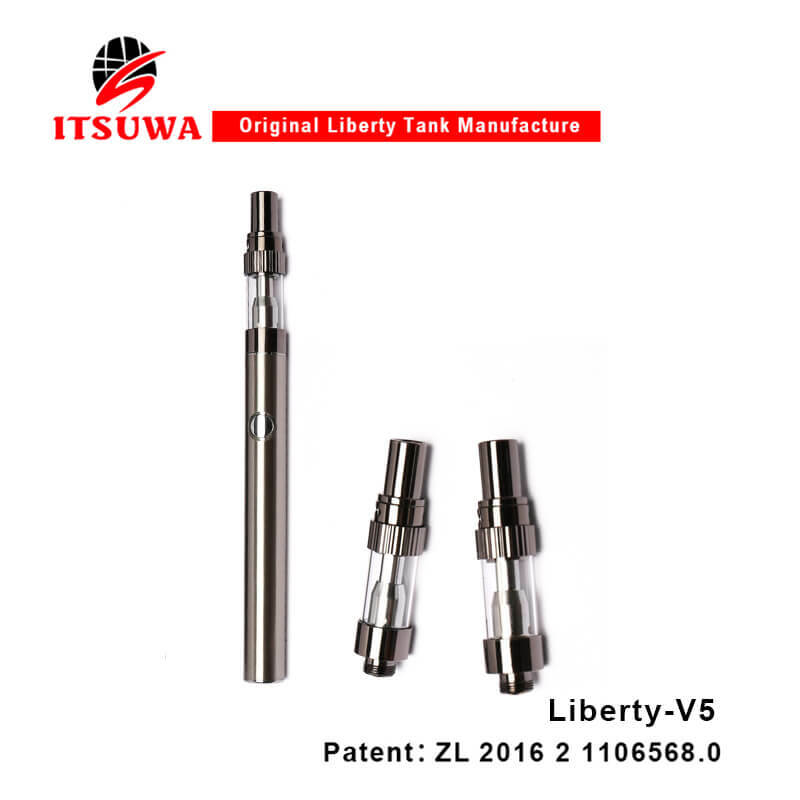 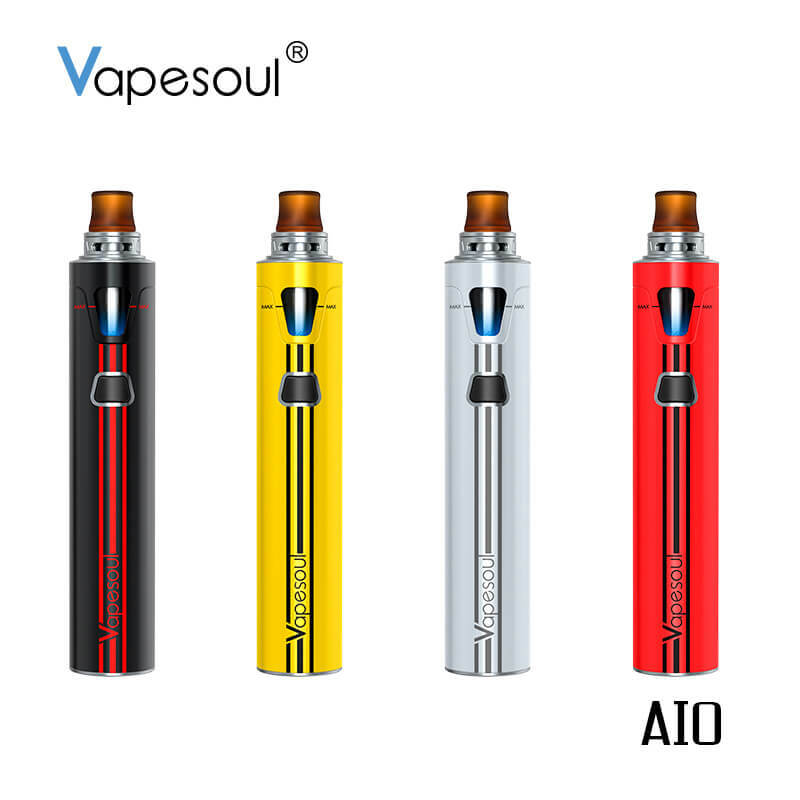 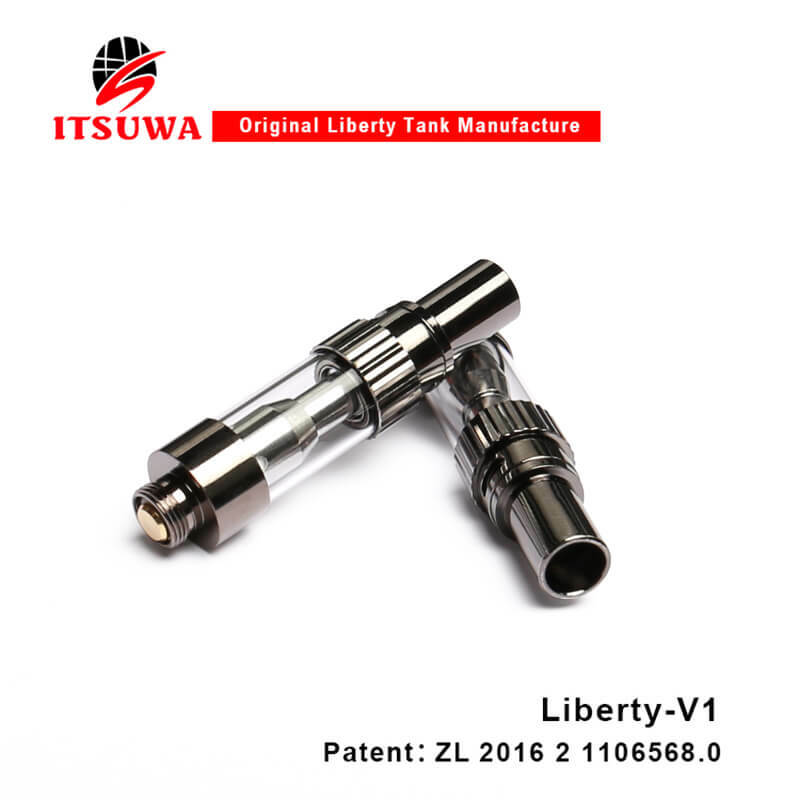 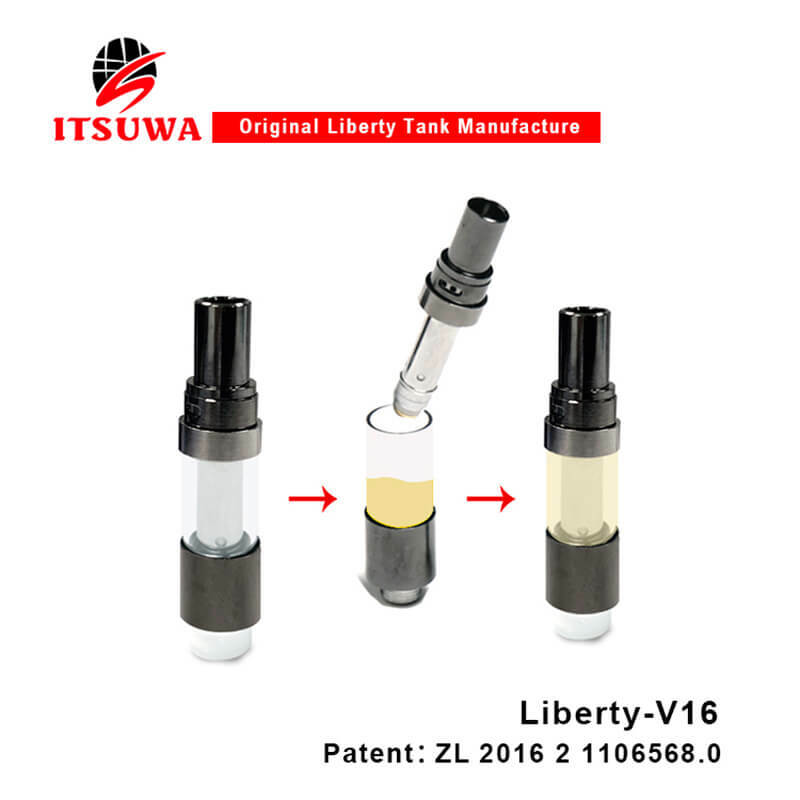 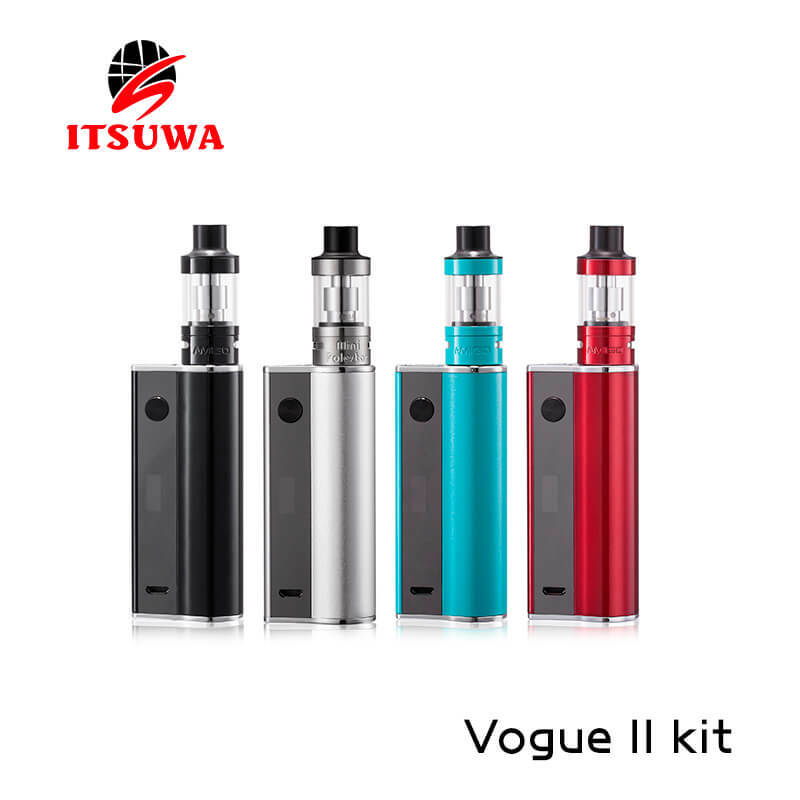 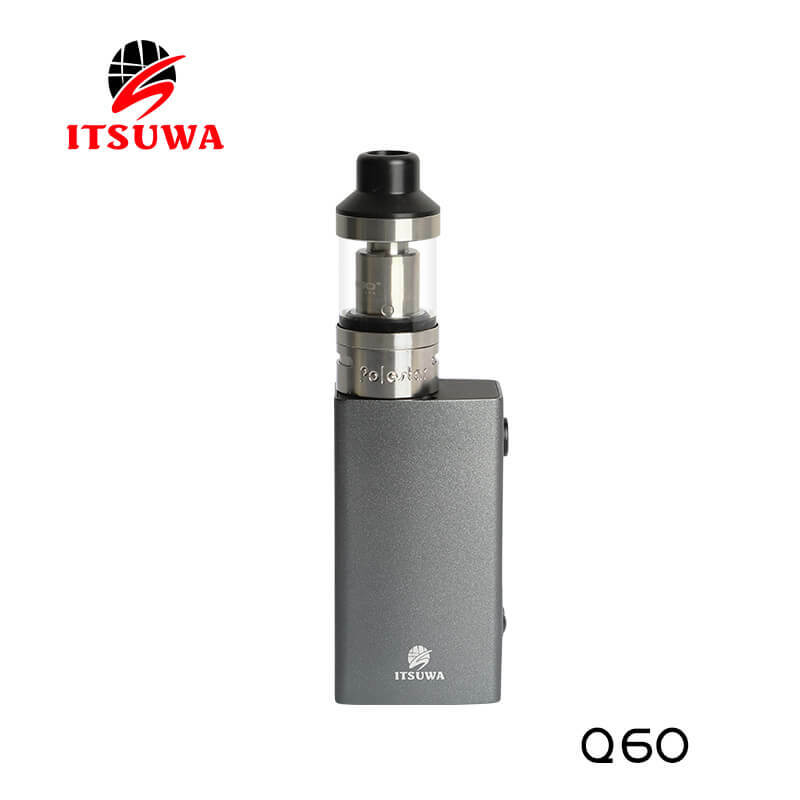 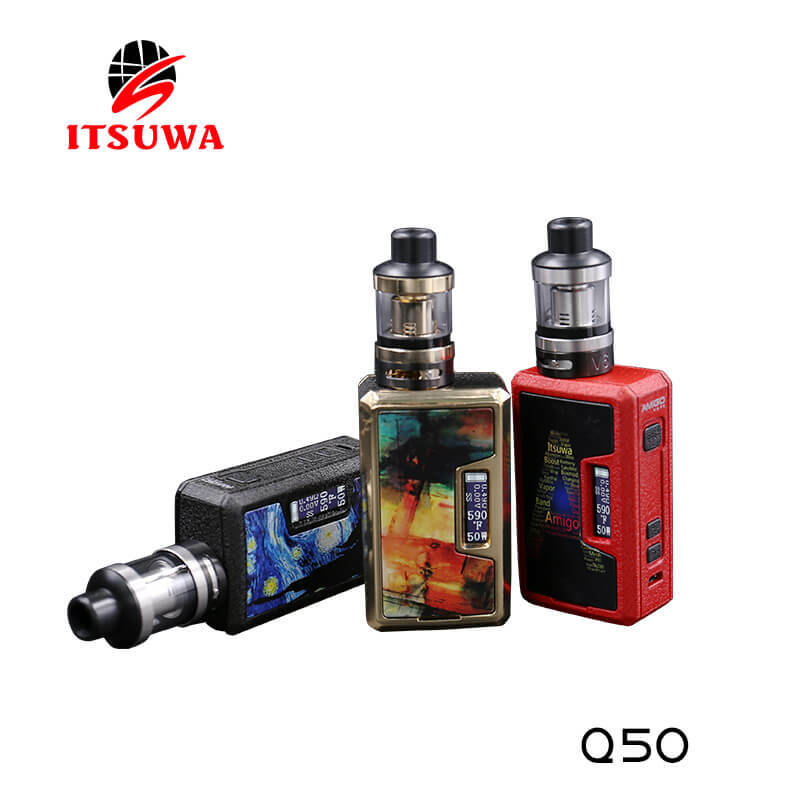 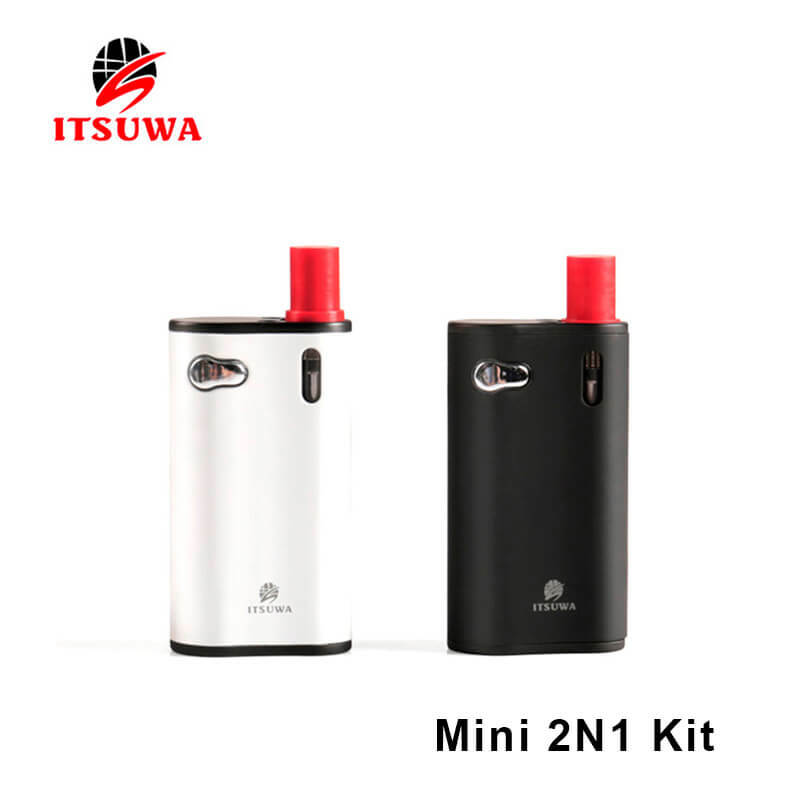 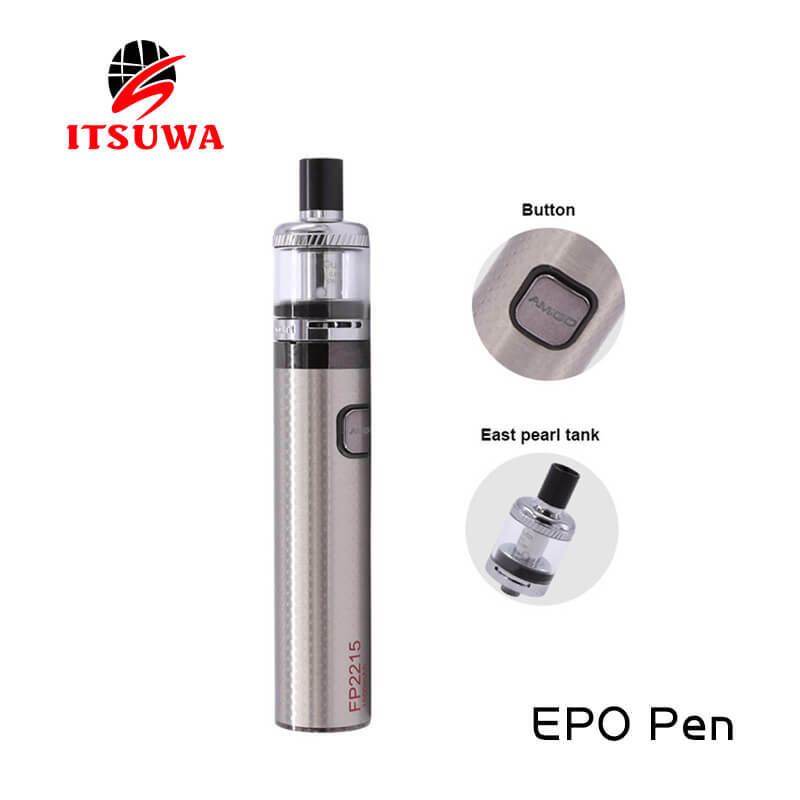 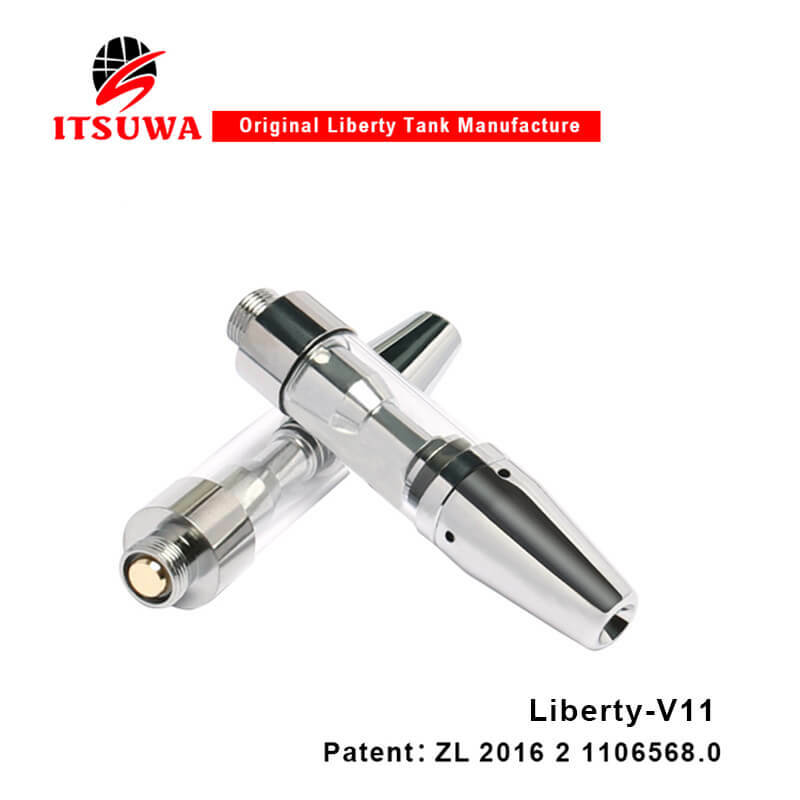 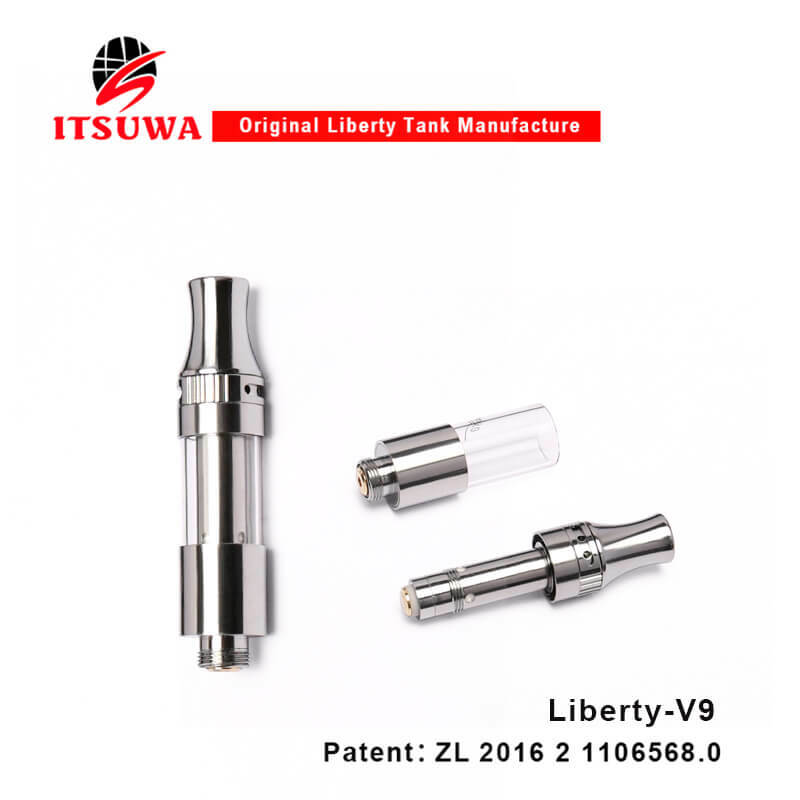 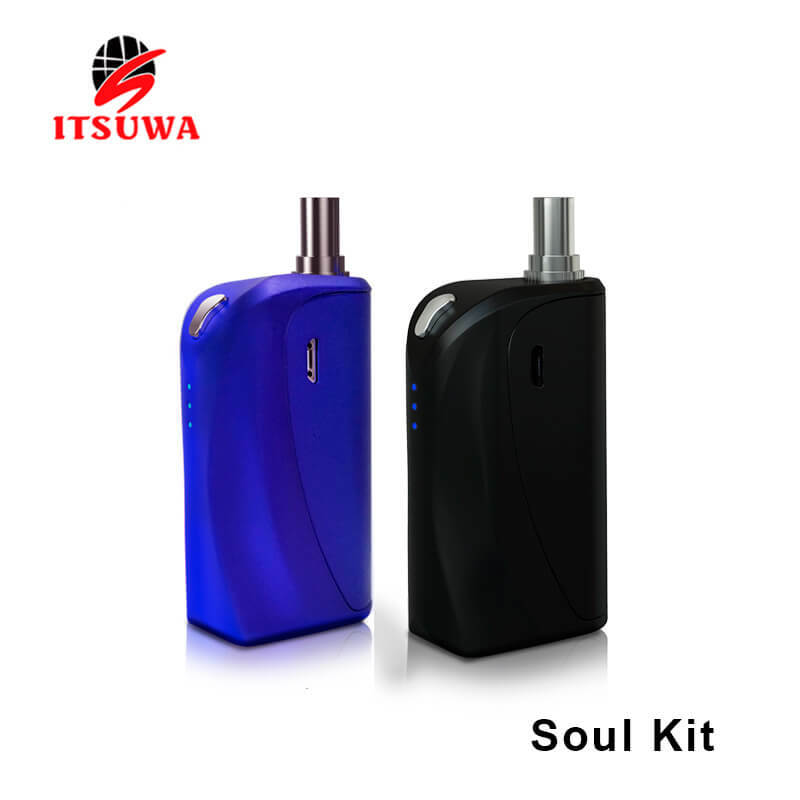 Itsuwa- 10 years Pioneer Electronic cigarette product supplier, largest OEM/ODM E-cigarette manufacturer in industry. 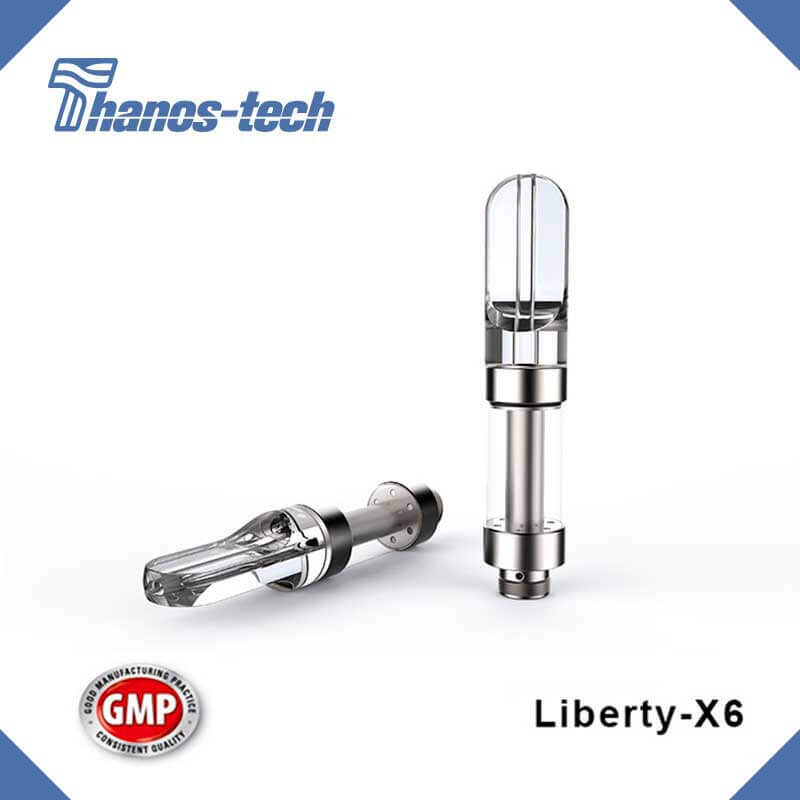 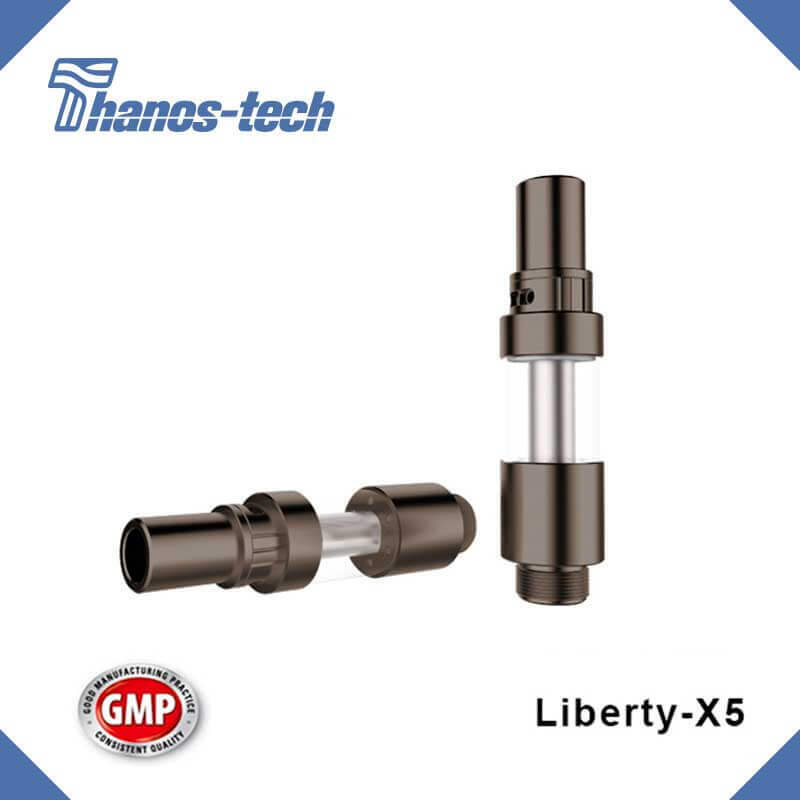 As a GMP & ISO9001 certificated factory We are focus on provide customer most safety and quality guaranteed product. 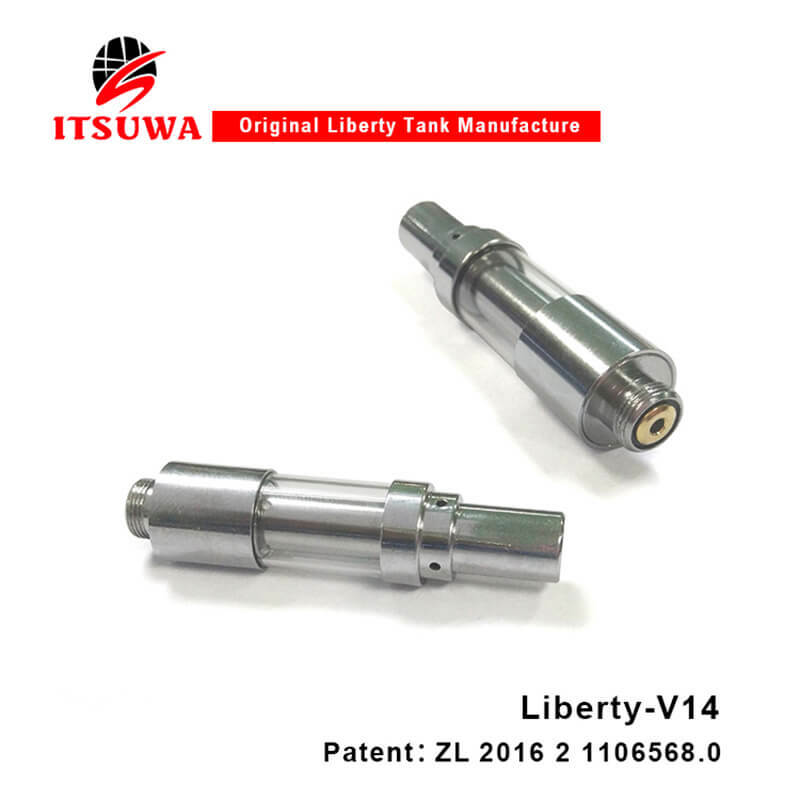 Produce for many eminent brand, Itsuwa have strong producing manage and cost control ability. 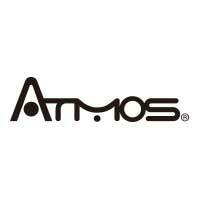 We could provide you Great production with lower cost. 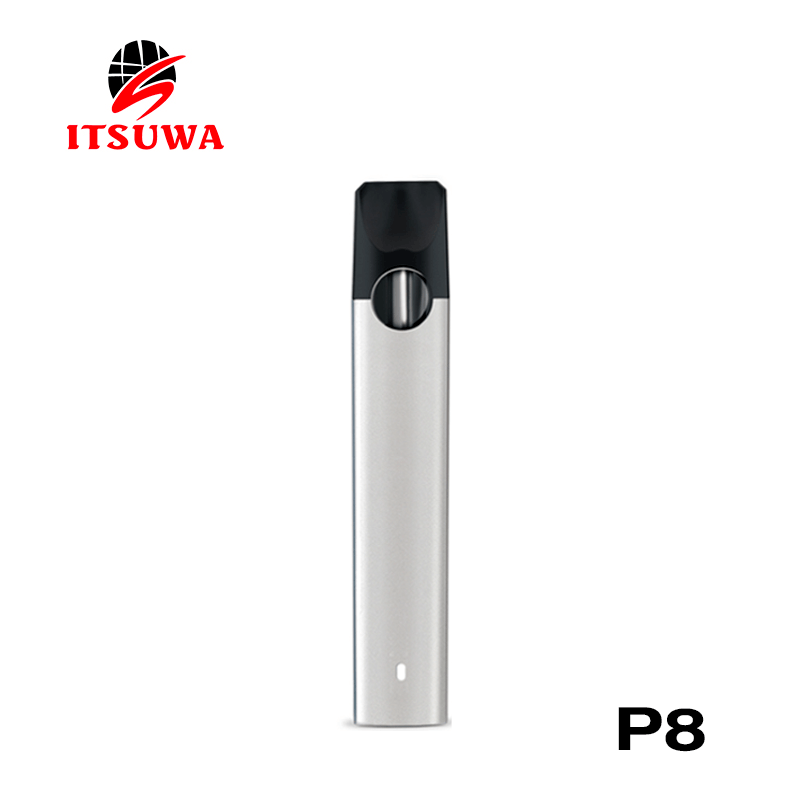 Maybe your peer on work with us. 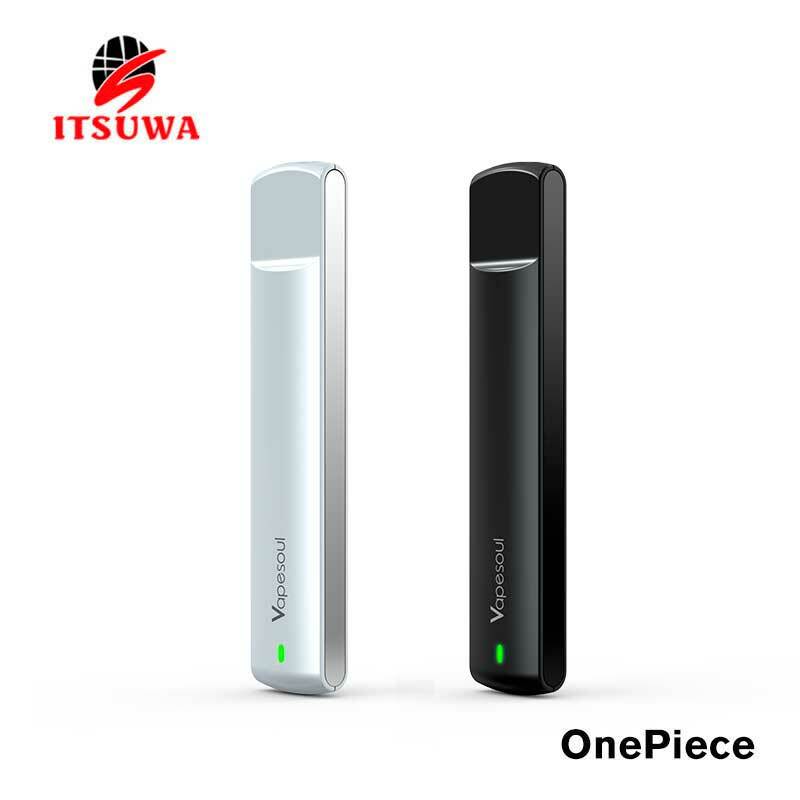 Itsuwa promise we provide you good quality product with moderate cost. 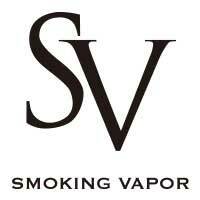 Delivery time will exact follow what we promise you. 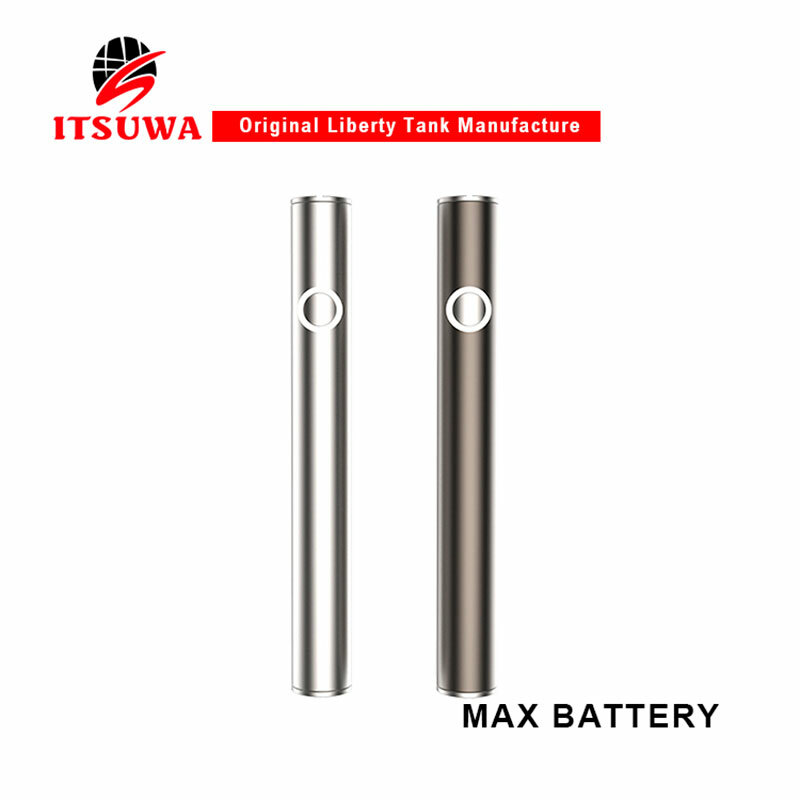 Itsuwa is a team with full of energy, and the average age is 26 years old. 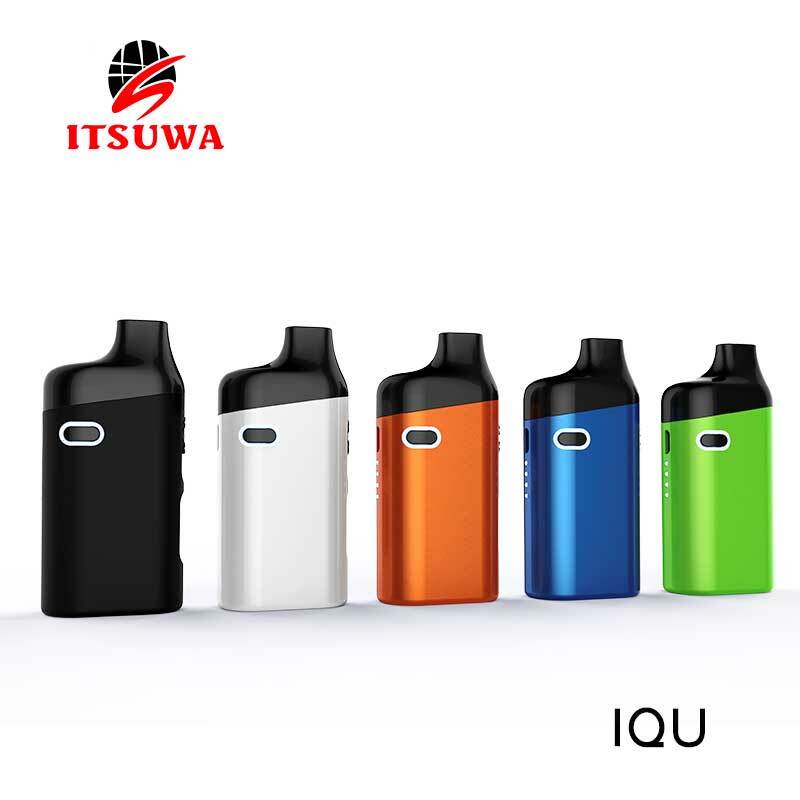 Itsuwa offers the fashionable, advance, premium products. 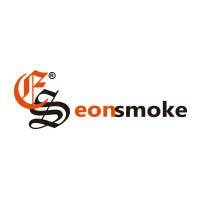 We also help customers to extend business. 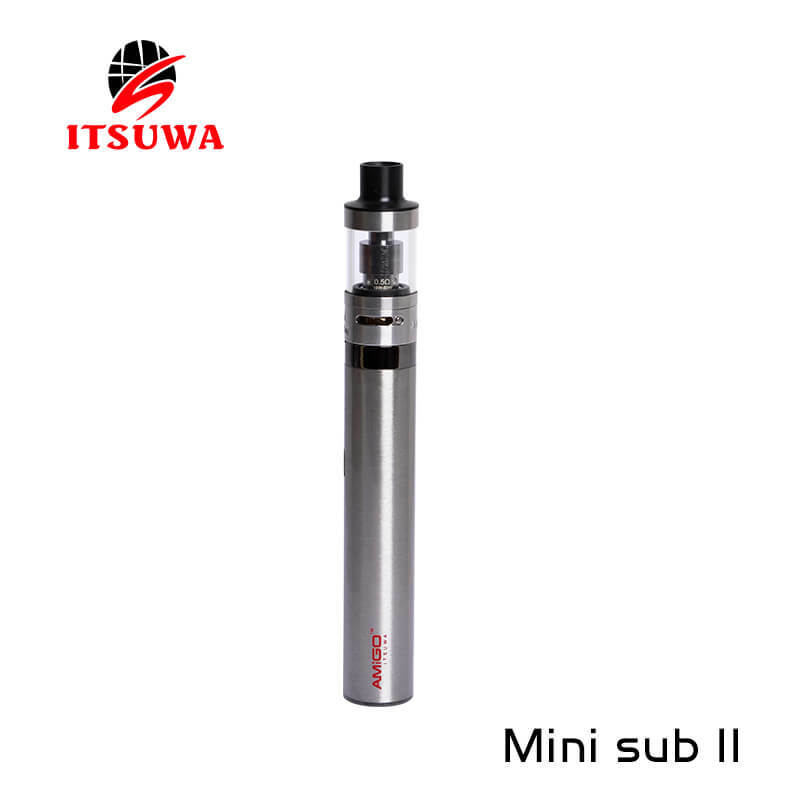 Itsuwa’s mission is to help customers success through products and service.